Now that we have officially lived in Utah for over two years, I think it's time I shared some of my favorite spots! I had fun putting together a similar post about Seattle, plus my pregnancy cravings have me thinking about food all the time, so here we go! Conor & I try to eat local as much as possible, so we are always asking for recommendations and checking out new places. Here's a little sampling of our go-to places. 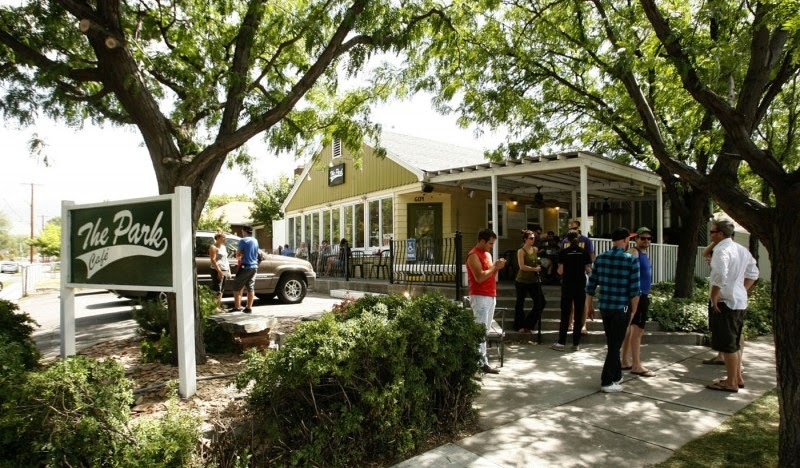 Mark these down for your next visit to SLC! This chic little spot has a farm to table type menu that is small and seasonally changing. What you really come for is the homemade pasta, particularly the beef stroganoff! Sounds like a strange choice when dining out, but you will not be disappointed! By far, my favorite breakfast joint! It has a bit of a hipster feel that reminds me so much of Seattle! This place is always packed, so there is usually a short wait which is well worth it! And you cannot beat the prices here, it's absolutely ridiculous! I'm all about the French Toast Foolishness, which you must top with their homemade fruit preserves...to not do so would be foolish! The spiced chai is also a favorite, although a bit on the sweeter side! I also love that it is right across the street from Liberty Park, making for an entire morning of fun! Best food truck ever! 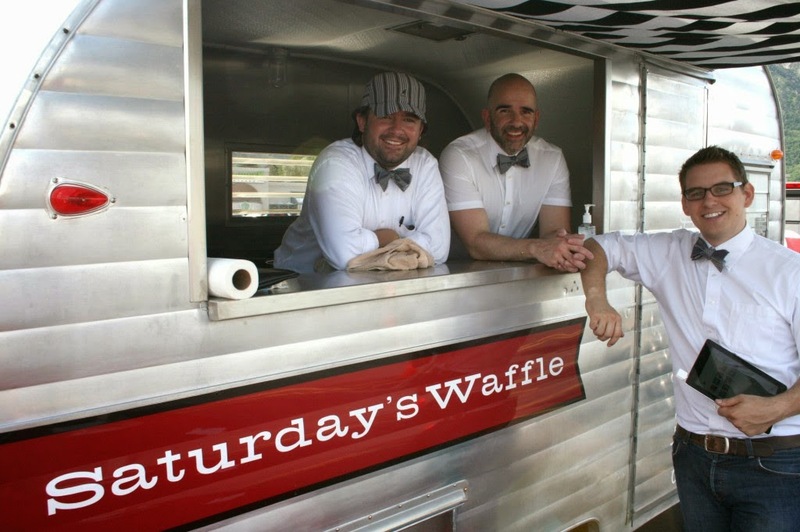 However, you can only get these amazing waffles on Saturday. Well actually, sometimes they show up to various events... But still, the limited availability just makes you crave them! Conor usually goes with the Benny (eggs benedict on a waffle) while I prefer maple bacon or bananas foster. Too many choices to ever decide! At first you may be a little skeptical of getting sushi is such a land locked state, but this spot delivers! I love the fun atmosphere and all the different roll options! Many of their combinations are quite different than I have seen elsewhere... Mint on my sushi?! Yes please! I have actually only been here once, but I plan to keep going back! Well, at least if our bank account allows it! 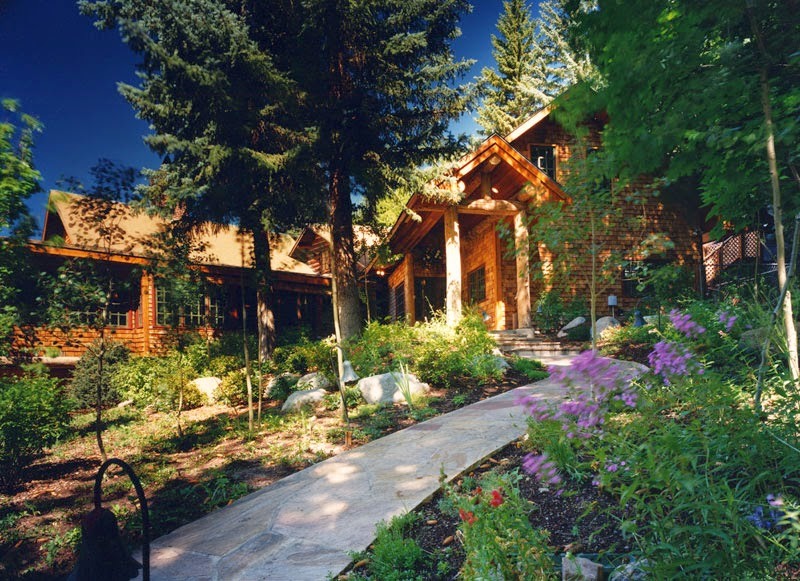 This restaurant is tucked away in the mountains in a beautiful historic log mansion! There is no cell service which makes your evening truly feel like a little getaway. It was such a cozy evening spent with Conor, I couldn't get enough of the place. The service was impeccable and the food amazing! Definitely a romantic spot that is not to be missed! And now I need to go eat... I think the french toast is calling my name again! These all look delicious!!!!! I need to plan my trip ASAP!!!! mmmm yes please! Lovin' the names! 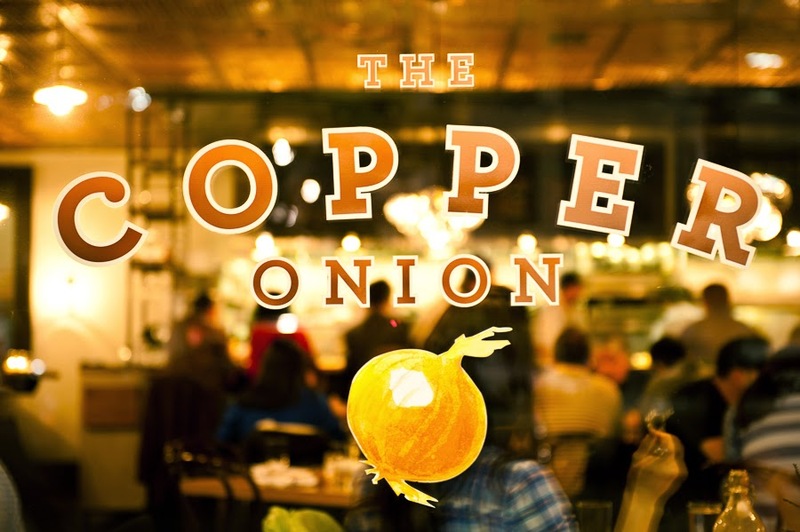 The Copper Onion sounds amazing! I love farm to table restaurants. And would you believe I've never eaten from a food truck?! Need to change that!! Yes, please to all of the above! Esp the log cabin one...Log Haven. Definitely sounds like a haven. The foodie in me just added Salt Lake City to my travel list...mainly for that waffle truck. Oh you should come! It's a fun city, especially if you love the outdoors! And obviously the waffles are worth it! All of these sound DELICIOUS! If we ever visit SLC, I'm definitely taking your advice and hitting up all these places! YUM!